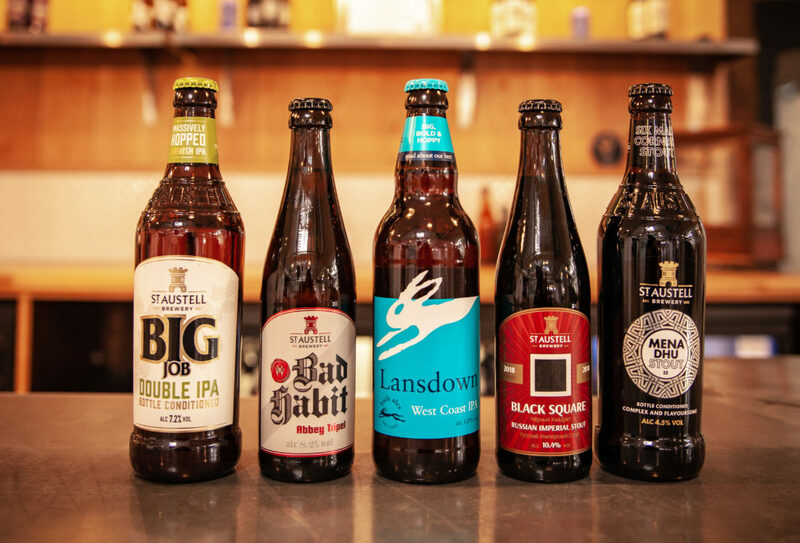 St Austell Brewery and Bath Ales – which became part of the St Austell group in 2016 – have been awarded a total of five medals at the International Brewing Awards. It’s a record haul for the brewery, which also took home its first gold medal for Russian Imperial Stout, Black Square – first brewed in collaboration with Moscow’s New Riga’s Brewery. Lansdown West Coast IPA, one of Bath Ales’ latest brews, was awarded a silver medal. Roger Ryman, brewing director at St Austell Brewery and Bath Ales, said: “We’re delighted, and very proud, to win a gold medal at this year’s International Brewing Awards – something which has been a personal goal of mine since joining St Austell Brewery 20 years ago.